Is weight gain after childbirth, the biggest issue to be discussed? I don't understand why people are much worried about the weight gain of celebrity women after delivery. Is this not a personal matter for the celebrity? Read from this blog that Aishwarya Rai Bachan has given birth to the baby by normal delivery without the help of epidural at the age of 38. Isn't that a great thing itself? If you are a mother, you would understand how difficult it is to bear labor pains and deliver a child without the help of epidural. During Pregnancy, the skin and abdomen stretch a lot and after following a strict healthy diet for breastfeeding the baby, it is not easy to come back to normal weight within one year for any woman. 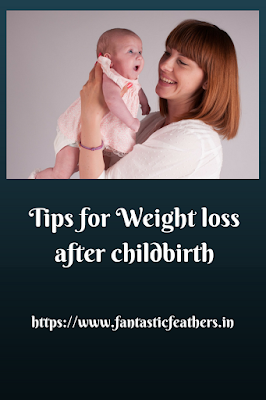 It also depends on the body tendency, genes etc., However, with my experience I have jotted down some tips for weight loss after pregnancy. First and foremost rule is to breastfeed the baby. Some studies find that breastfeeding exclusively will make weight loss faster. Exercise - Brisk walking is the simple thing that can be done as new mommy may not get much time/ break from babysitting. Abdominal exercises can be started at a later stage after consulting a doctor. 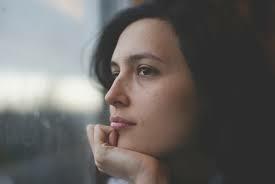 Good sleep - this is impossible to achieve since some children will wake up in the nights and mother cannot have a peaceful sleep of course until there is someone else to help. 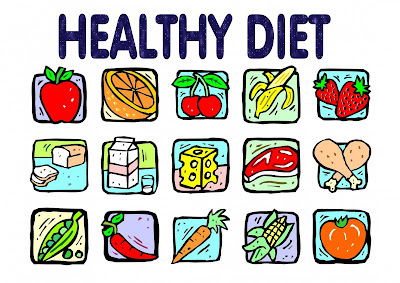 Diet - A healthy diet with all varieties of fruits and vegetables. Having green tea twice a day and avoiding heavy meals with rice in the dinner may help. Try Yoga or hit the gym if time permits. I am sure this cannot be done at least until 6 months after delivery and that too only after consulting doctor if it is a Cesarean delivery. What is your say? Do you know any simple tips to lose weight without taking much time out of babysitting? Please do share your opinion on weight loss in the comments section. This is a blog on a good point. I think weight gain is not a problem as long as it does not hurt health of mother in long term. So, this has to be treated in terms of mother's health, rather than how beauty she looks. It will be nice if you clarify this in blog. Generally people who likes gossiping (including media) worry more about looks of a mother than herself. A mother with a baby has lot of other priorities than this. nicely said Murthy.. problem is not with looks and beauty, but real concern should be about health. 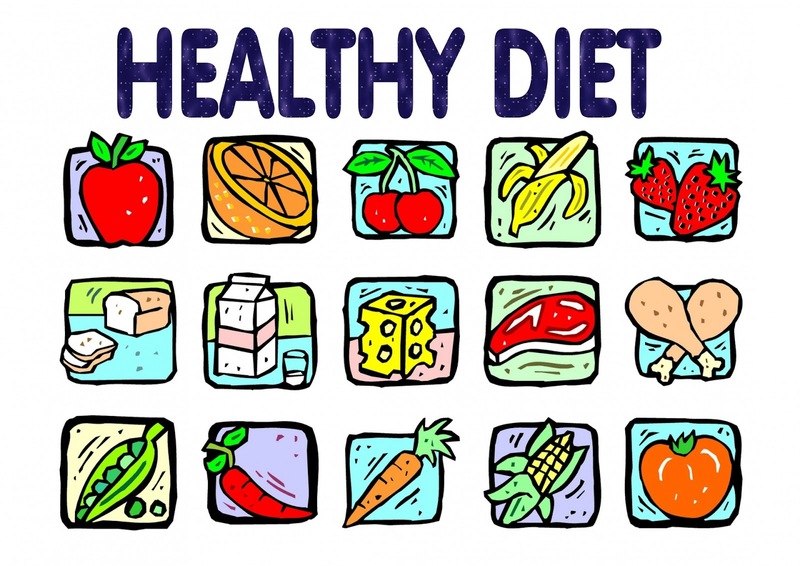 Coming back to normal weight is also important to be healthy. But for a mother, it will take time and it is not a high priority at that time as you said. always keep your eyes on good and you won't have to be concerned about bad. Body comes into shape, with gradual loss of fat accumulated around hips, waist and hamstrings. I tried to lose weight on many occasions before I was finally successful, and believe me, it was not the most enjoyable time of my life.